Welcome to the MMZ Studios. 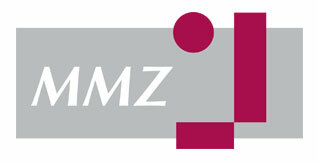 The MMZ-Studios were reopened in September 2015 and they are located in the “Mitteldeutsches Multimediazentrum Halle” (MMZ), in Saxony-Anhalt (Germany). 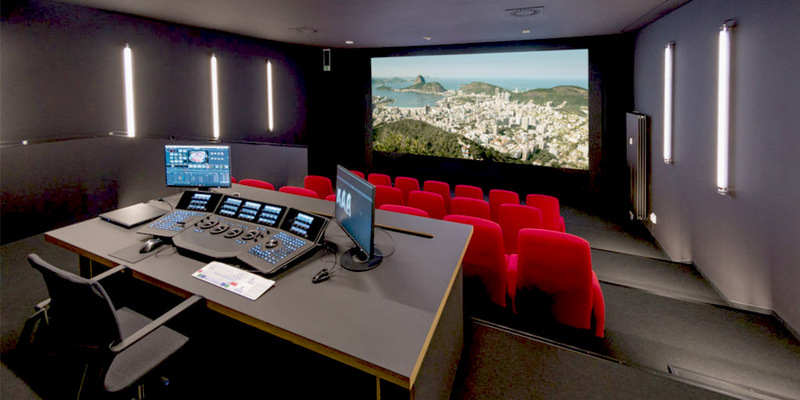 The Mixing-Stage is about 110 sqms big and it fulfils the Dolby-Atmos Premier Standard. 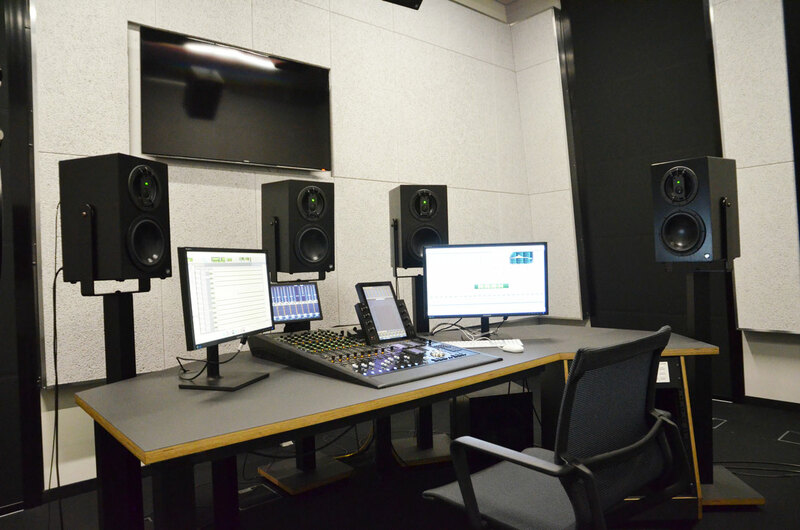 It features a Harrison MPC45 Console with 440 channels and a Qube XP-I DCP Server. 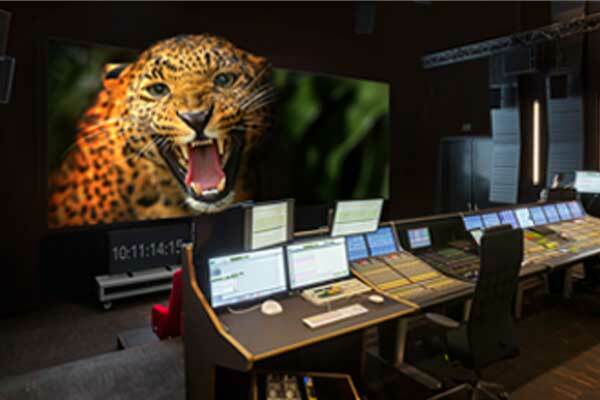 A Barco DP4K digital postproduction projector and a cinema screen with a size of about 30 sqms are providing great pictures. Furthermore, you have the possibility to use the latest version of Pro Tools and an AVID Consol. Beside the MMZ-Studios there are 50 further firms located in the building. Among them you will find several experienced post-production partners. 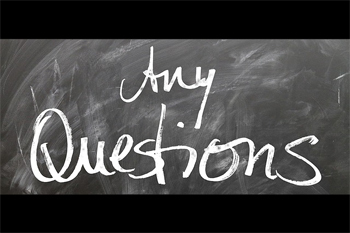 Audio- and video-postproduction from a single source are therefore no longer a problem. The MMZ is located in the assisted area of the “Mitteldeutsche Medienförderung GmbH” (MDM) and it is only one hour train ride away from Berlin.